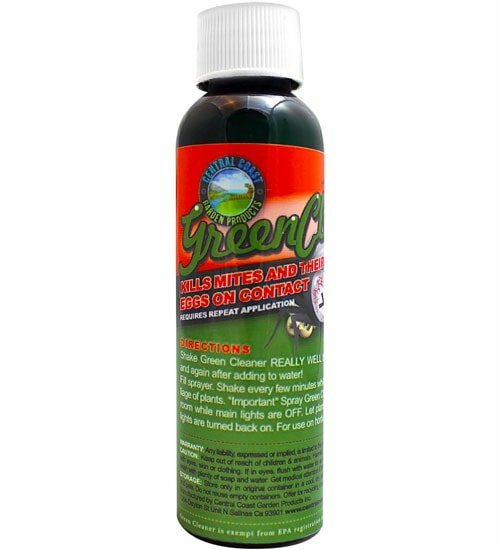 Kills mites ​and their eggs ​on contact!​ ​Green Cleaner concentrate​d formula​ by Central Coast Garden Products​ ​​will eliminate pests naturally, without hassle! 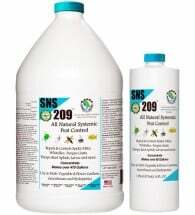 ​Kills spider mites, aphids, whiteflies and all soft bodied insects​ -​- even broad and russet mites on contact. Contains soybean oil, sodium lauryl sulfate, water, isopropyl alcohol, sodium citrate, and citric acid​ to work fast​. This product is NOT registered for sale in the state of California. • All natural ​– forget the respirators or gloves! •​ ​Fast-working​ — ​obliterates bugs before your very eyes! 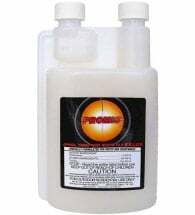 Available in ​2 oz bottles (makes ​1-​4 gallons). 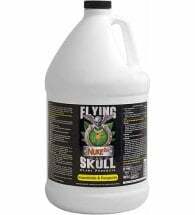 When using​ as a foliar application, make sure to fully coat all plant surfaces, as it only kills bugs that ​are contacted. 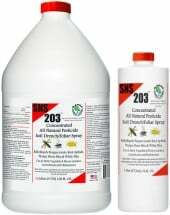 Spray​ every few days​ to ensure full coverage and total extermination of the pest population. When your plants need serious protection, PROMIS is a powerful weapon.